Forget John Lennon, Paul McCartney, Ringo Starr, and George Harrison. 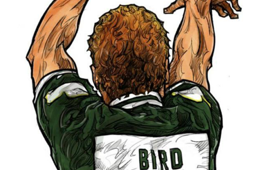 In celebration of Boston Celtics legend Larry Bird turning 59 years old today. 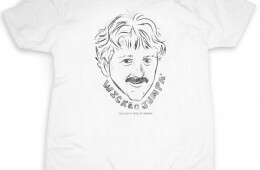 You might want to cop this UNDRCRWN 'Boston Stache House' tee. From Boston Celtics legend to Indiana Pacers front office man. 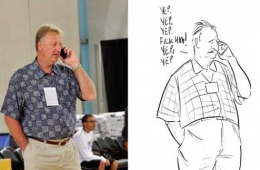 Larry Bird has stayed true to his short shorts roots as part of his summer style. 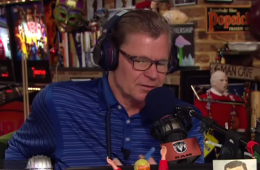 Pacers prez Larry Bird was a guest on The Dan Patrick Show to discuss his awesome career and a high school game back in 1974 he still isn't over losing. 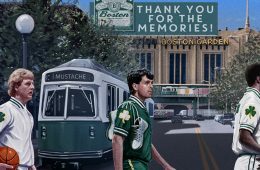 30 years ago to the day of Larry Bird's 60 point game for the Celtics. 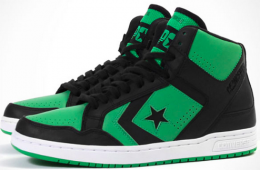 The Converse x Concepts CONS Weapon 'St. 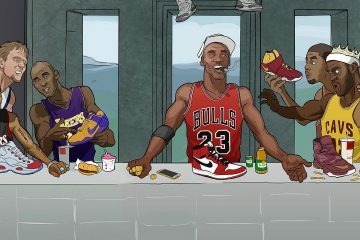 Patrick’s Day' shoe sees first light. 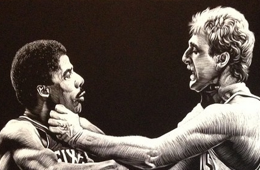 Artist John Henry Gloyne perfectly captures the famous fight between Julius Erving and Larry Bird in 1984. 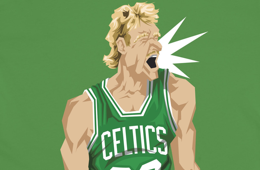 Boston Celtics legend Larry Bird in all of his 1987 season glory in four different t-shirt colors. 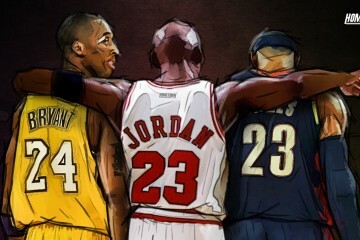 Inspired by the Sports Illustrated cover of the same name and not the movie. 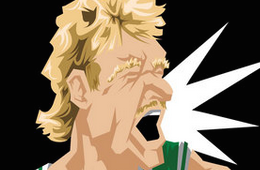 Muideen Ogunmola captures Larry Bird in all of his 1987 season glory. 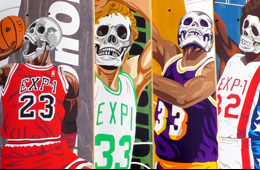 Graphic artist Ron Choe from Los Angeles, CA, created this classic sports icon series based around the philosophy: legends never die for Expedition-One skateboards. 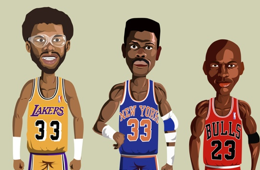 Van Orton Design from Turin, Italy shows us what stained glass art of NBA Legends would look like in digital form and it's bellissimo. 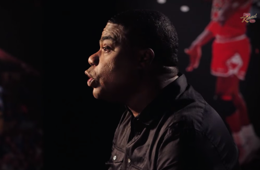 Comedian Tracy Morgan shares how he experienced Game 5 of the 1987 Eastern Conference Finals when Larry Bird stole the ball from Isiah Thomas. 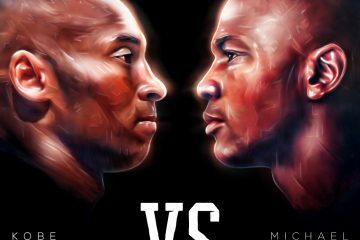 Illustrations of the legendary NBA players made with Adobe illustrator by Noble One from Barcelona, Spain.